Rodrigo Aragao works with special effects for almost 20 years. Curriculum in more than 25 plays of theater, 15 short films, workshops at many cinema events, and creator of the horror play Mausoleum. 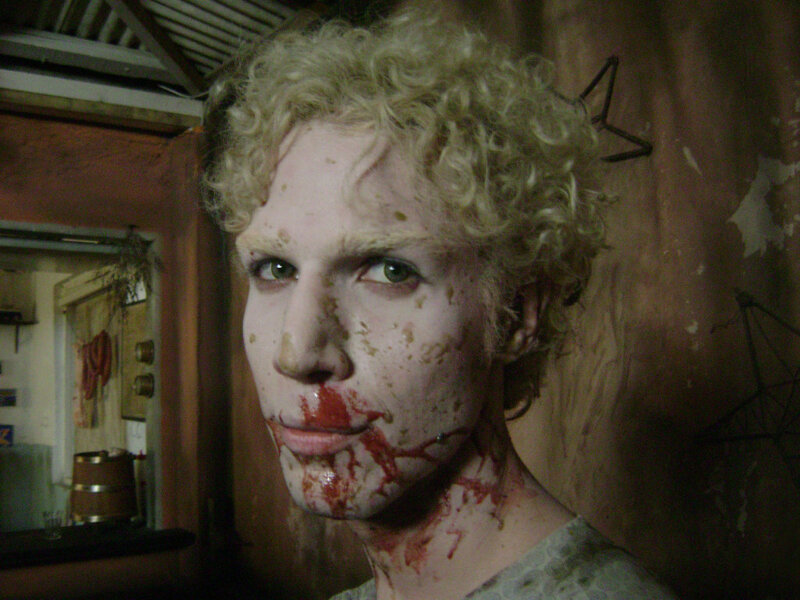 With his first feature film, Mud Zombies, that is cult regarded by the critics, won international recognition and awards at major festivals. 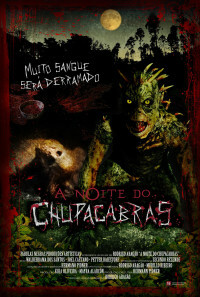 Today, with his second feature film, The Night of The Chuapacabras, Aragao is reference for special effects in Brazil. Regions are unavailable for this movie. Click the "Watch on Netflix" button to find out if A Noite do Chupacabras is playing in your country.